A few days ago, there were reports that Huawei is working on the upgraded version of the Kirin 980. 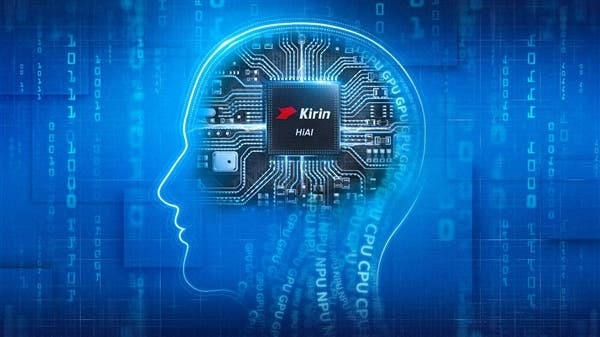 It is believed that this new chip, Kirin 985 will use a 7nm process and will be released in the first half (H1) of this year. Huawei is faced with a massive constraint from the United States thus, the company is accelerating the research, development and mass production of self-developed chips. The self-sufficiency rate of Huawei smartphones using the HiSilicon processor in the second half of last year was less than 40%. It has risen to 45% in the first half of this year but is expected to increase to 60% in the second half of this year. At the same time, Huawei will significantly increase the production of TSMC’s 7nm chip in the second half of the year. Huawei will introduce the Kirin 985 chip with 7nm+EUV (Ultraviolet Lithography) process in the second half of this year. It is reported that Huawei Kirin 985 is produced by TSMC 7nm process, but with the addition of a EUV function, its performance and power consumption will be improved compared with the current 7nm process. EUV uses light to etch out the layout of transistors and other components on the silicon. Today’s modern chipsets have billions of transistors in a single chip. This new technology can increase the transistor density in the chip by 20%, making the components more powerful and less energy intensive. A technical team found Kirin 985 in the kernel source code of Kirin 980. According to Huawei’s consistent upgrade strategy, Kirin 985 may be a modified version of Kirin 980, such as increasing CPU/GPU frequency, etc. After all, they use the same TSMC 7nm suppression and A76 architecture. The Kirin 985 will probably be launched with the Huawei Mate 30 series in the second half of the year. I’m a professional geologist and an enthusiastic writer who is interested in technology. I sleep and wake with my mobile phone, data connection on 24/7. My PC is never more than a metre from me.